On sale! 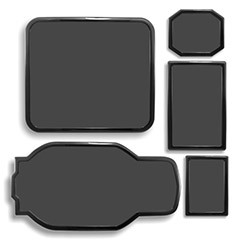 (normally $49) DEMCiflex 5 piece filter kit for the Corsair Graphite 600T case. 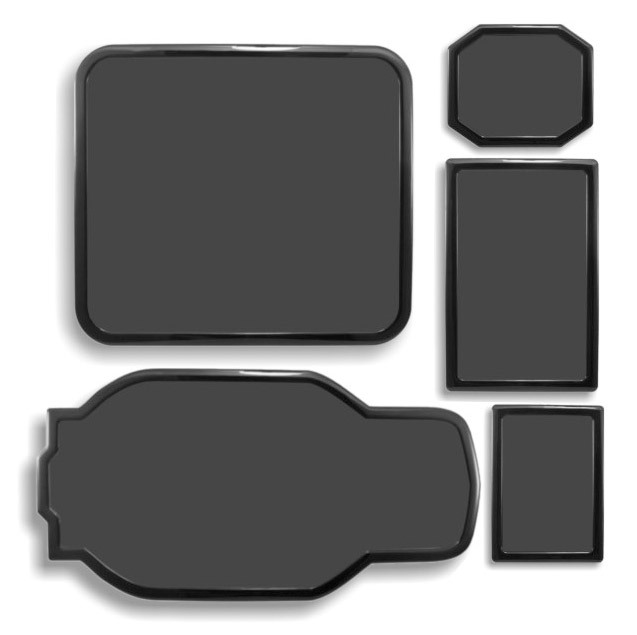 Includes filters for the top, bottom, side, front and the rear of the case. All filters features magnetic adhesion for easy removal and cleaning of the re-usable, plastic filter.